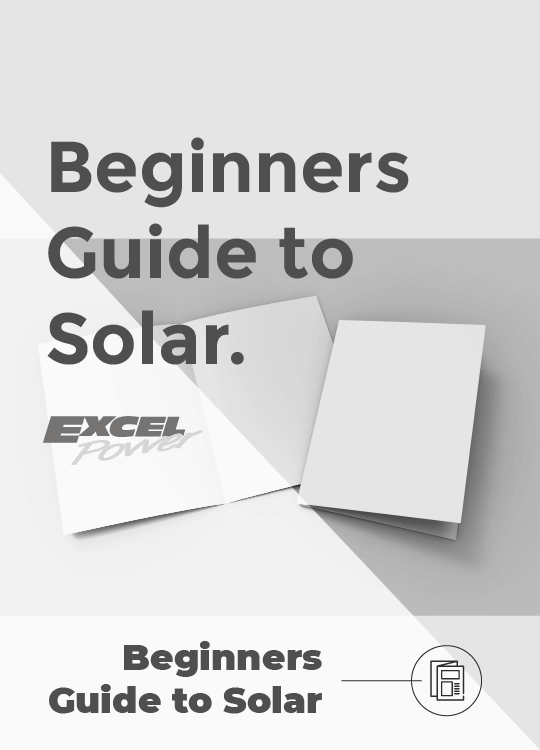 Excel Power's off-grid solar systems are designed and built using leading technology designed to future proof your investment. 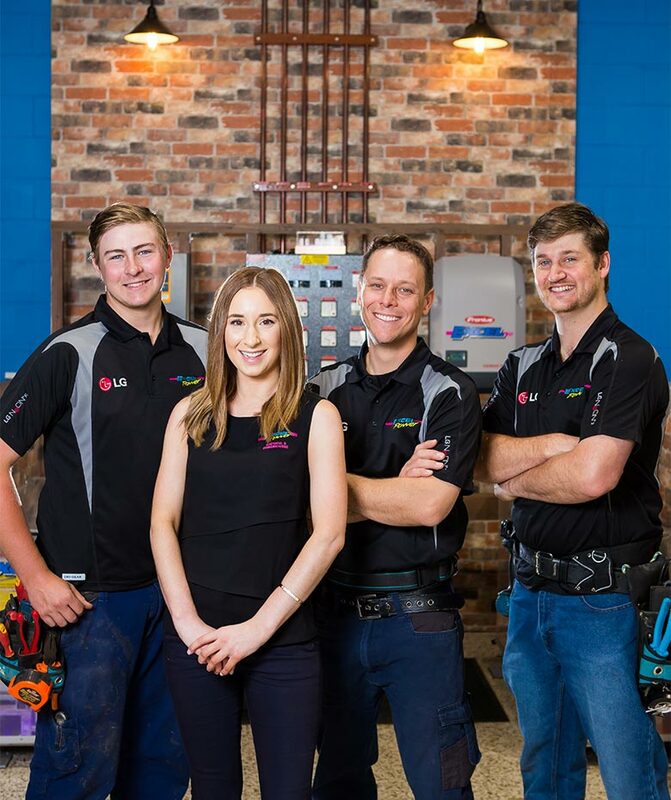 Off-grid systems are a completely self sustained power source where connection to the main electricity grid is not available, not financially viable or simply because you choose not to. Off-grid systems generate power through the day and store it in a battery bank. 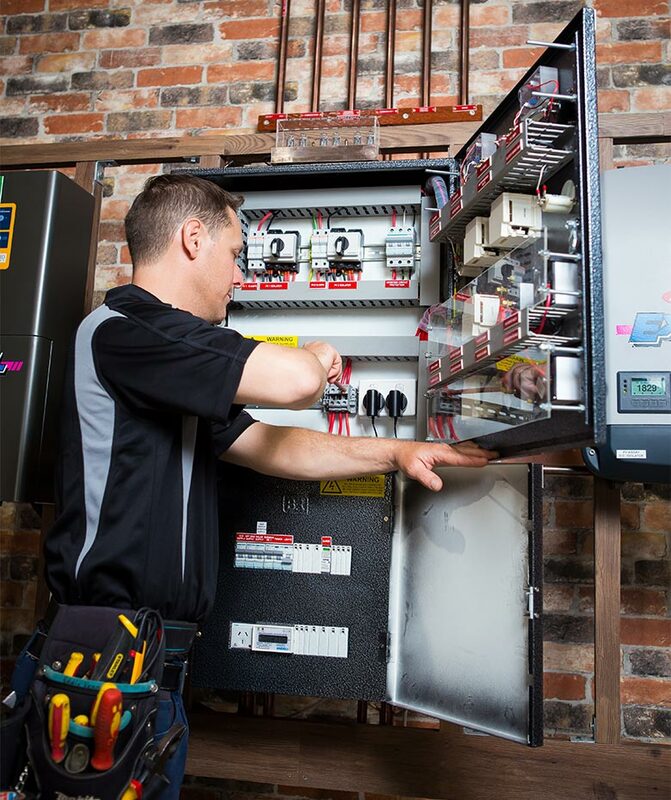 This type of system requires careful assessment of energy requirements and individual design to accurately and consistently meet your power needs. A soaring peak in energy demands has caught our electricity networks unprepared, leading to a dramatic price increases for power over the past few years with more possible increases to come. With an off-grid solar power system, you will not only be able to reduce your carbon footprint but you will be responsible for generating your own power and hence have no further electricity bills or service charges. 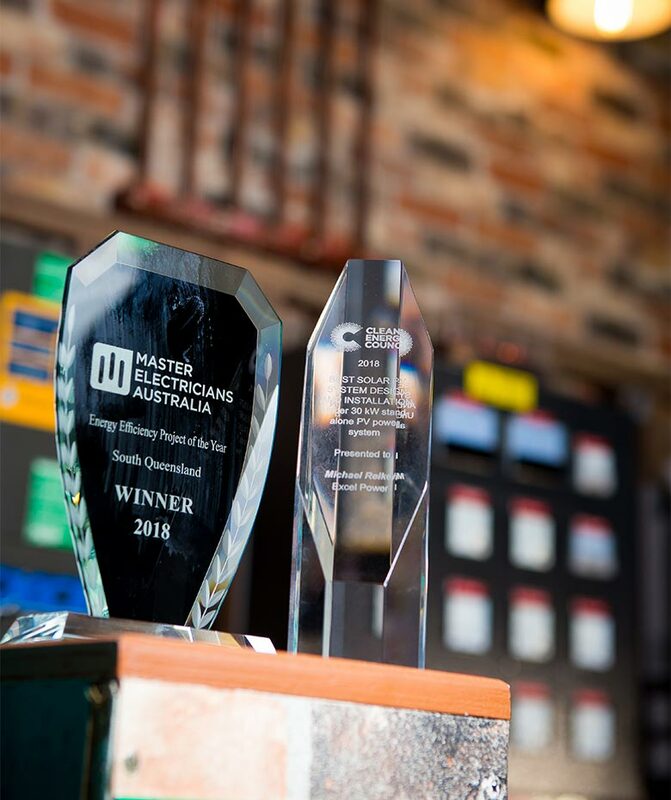 In 2018, Excel Power won Australia's best off-grid solar system. Our system showcases the future of self-contained, sustainable electricity production. 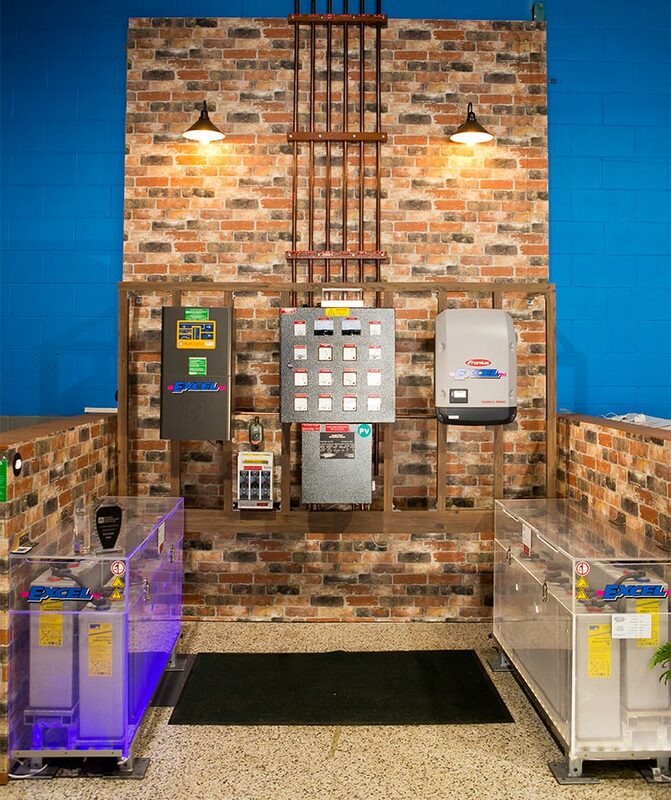 Designed by director Michael Reiken, the system was developed to both train staff in off-grid systems and educate clients on how these systems work. The ‘Steampunk’ styling adds to the visually spectacular system aimed at improving the understanding of how off-grid solar power works and is the future off-grid solar systems. If you are considering going off the grid, we can help and guide you through the process.